I am super excited to launch a brand new beauty platform on my blog. Health is not just exercise and nutrition, its about taking care of both mind and body as a whole. This means looking after hair and skin too. This section of my blog will focus more on my favourite beauty finds with a detailed account of my experience with different product, what I would recommend and what I wouldn’t. Just as with food, there is also a lot of skincare, make up and other beauty products that contain not-so-good ingredients. The products I write about here are ones that I myself have tried and tested – so I would never recommend something that I myself have not used, tested and experienced a benefit from continued usage / or application. So first off, I decided to try out eyelash extensions. There has been so much hype around these on social media that I thought I just had to give it a test run. I mean what more could I ask for than not to have to put on make-up, especially mascara. Being contantly on the go, I hardly ever have time to put on make-up – usually I am literally hair in bun, clean face, gym wear and go! I also workout – a lot – and so make up and sweat just really don’t mix very well together. Hence, my decision to see how these lashes work on me. 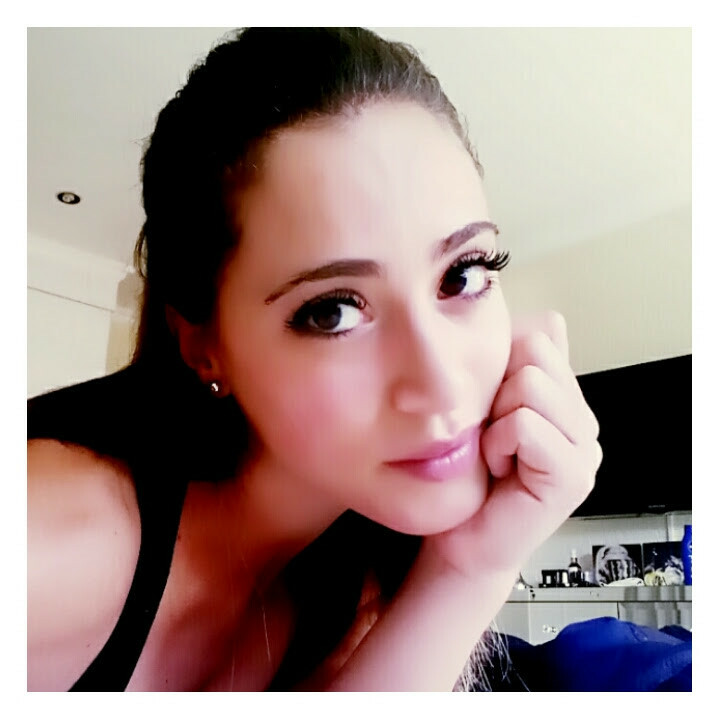 I had my extensions done at Fabulash, which is based at Pure Aesthetics studio in Parkmore, Sandton, Johannesburg. I had absolutely no idea what type of lashes to choose, so I went with the recommendation of Romy, the owner. She advised I go with the volume lashes, so off I went. The process itself was pretty seamless – I felt a little sensitivity from the glue in my one eye but nothing major. It is a lengthy procedure so if you decide to go for it, be sure to block out 2-3 hours of your day. A good time to catch up on some sleep if need be. After application, and on looking in the mirror for the first time, it was quite a surprise, because I wasn’t used to them, and I was a bit concerned that they were a bit too dramatic for me, but once they settled, I was happy with how they looked. I have had them for three and a half weeks now and they still look great – a lot of the lash extensions have fallen out but I actually prefer it now, because it looks more natural. The volume lashes are fantastic if you want a really dramatic eye, but I am more of a natural look type of person, so I do prefer them now with a little less of the volume. If you are anything like me, opt for the natural lash rather than volume lash. 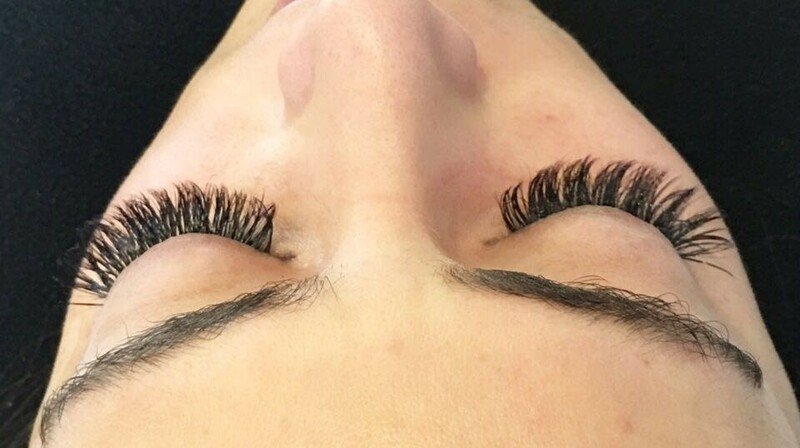 So all in all, I definitely recommend giving eyelash extensions a try – but remember you have to take care of them for them to last well. I would especially recommend them for holidays or events such as weddings / matric dances etc where lots of photos will be taken – they really pop in pics which is something I really love about them! They can also be worn indefinitely if you are willing to do regular fills – so it all depends on what will work best for you.